It is shockingly easy to cow even the strongest of men and compel them to bow before idols. But while some take a knee, we stand with our team. These are our colors. Our teammates are heroes. They are of many different ethnicities and come from many different backgrounds, but their loyalty to their teammates is never in doubt. They are the most generous and the most courageous people on earth. These faithful men and women protect us from fires and criminals. They save us from terrorists and dictators. They rescue us from danger and disasters. They help us when we are in need. They protect our children and teach them to read. They feed us when we are hungry. They clothe us when we are naked. They help us to rebuild. They give freely of their time, money and resources. They mourn when we mourn and have compassion when we are hurting. They reach out to our neighbors and help others all around the world. My teammates are faithful to the team, even if they don’t like the coach. We have had many coaches, some better than others. Once we had a coach who ignored the pleas of our teammates, and even our own ambassador, as they faced certain death in Benghazi. As the calls for help were coming in, the coach, and his star assistant, chose rather to devote their time to fabricating a story to deflect attention from the disaster which was about to occur, leaving our teammates to die. But, while the coach and his assistant focused on their media image, the strong men on our team ignored the order to stand down and laid down their lives to save our friends. Thank God for those men! Although we went to our knees when we learned of what had occurred, and of the inexcusable conduct of our coach and his assistant, it was not to turn our backs on the team, even though we were sickened and embarrassed by the coach’s conduct. Rather, it was to pray for the families of the fallen and for our teammates still in the field who continued to face danger, on our behalf, every day. After we had lifted our prayers to God, at the raising of our flag and the sound of our anthem, we rose to our feet, came to attention, put our hands over our hearts and pledged once again that in spite of all else, and whatever else the coach might do, we would never forget our teammates and we would never let them down. Later, when it was time for the coach to leave, the team voted and decided not to give the job to his assistant. Many of our teammates voted for the assistant. Many did not. But in any case, we will never stop being teammates. When we have differences, we discuss them and debate them and look for a resolution, and then we get over it. Enough said. But, many have decided, for one reason or another, to abandon the team. This began even before the last coach was replaced. They have chosen rather to take a knee, either literally or figuratively, prostrating themselves before idols erected by others. Those who erect these idols claim to possess a superior enlightenment by which they have authority to demand silence and obedient worship, or else! They are consumed by rage and violence and have left no doubt that they hate our team and seek to destroy it. Such people are not new to the world. We’ve known their predecessors by such names as Hitler, Stalin, Castro, Mao, Castro, and, most recently, Nicolas Maduro. Unfortunately, those who have decided to take a knee either do not realize or do not care that they have shown great disrespect and contempt for the many faithful teammates who have cheered for them, supported them, put themselves in harm’s way to protect them, and made many of them wealthy beyond what most of us could even imagine. 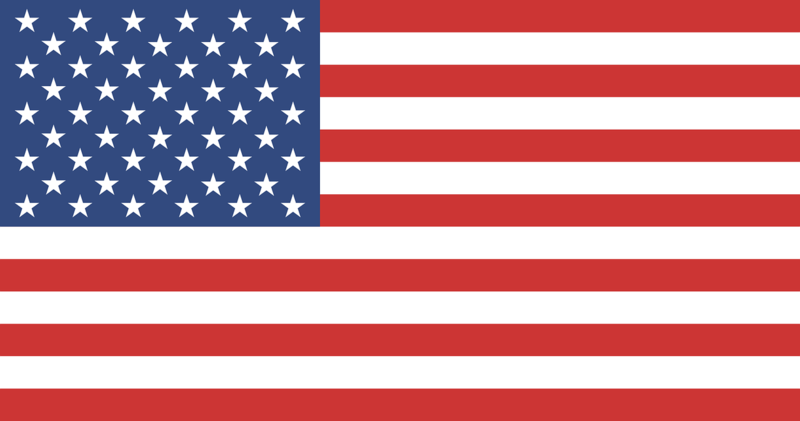 This flag will be flying over the embassy, consulate, fire station, police station, military base, air field, Coast Guard ship, or naval vessel from whence the aid needed by the knee-takers will come. This flag will also be worn on the sleeves or carried in the hearts of the EMTs, officers, National Guard members, neighbors, grandmothers, church workers, and other volunteers who rush to their aid. And when the knee-takers see these heroes running to help them, they need not fear rejection or reprisals. Our team does not ask for anything in return, not even loyalty, but is always ready to forgive, to forget, and to welcome anyone who decides to return and stand with us.